Hollywood is like that person you had a crush on in elementary school that never knew you existed. You can admire this person from afar, but getting too close to them will cause your heart to break into smithereens. Many people dream of fame and fortune, but many child stars are tossed into this world of greed, competition, and overwhelming pressure without much say. 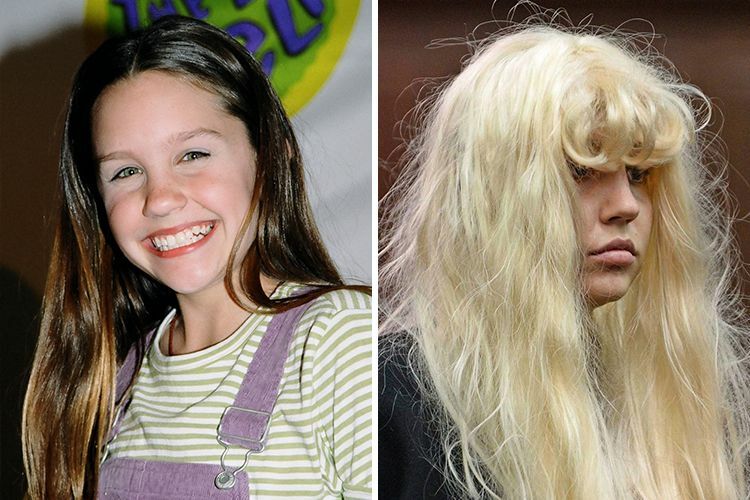 There were a handful of child stars that rose to fame before the turn of the century, but their careers spiraled downwards soon after their major success. Here's a list of 8 child stars you never hear of anymore because their careers were destroyed by fame. 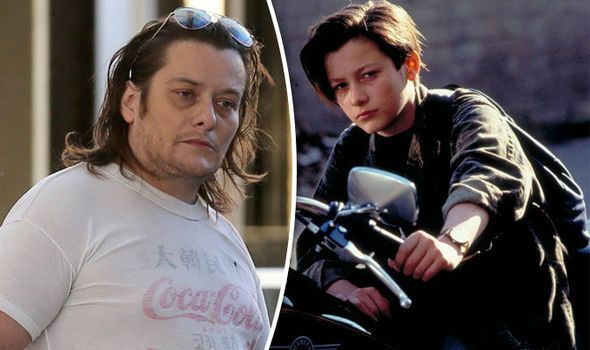 At the age of 14, Edward played the role of John Connor in Terminator 2: Judgement Day. 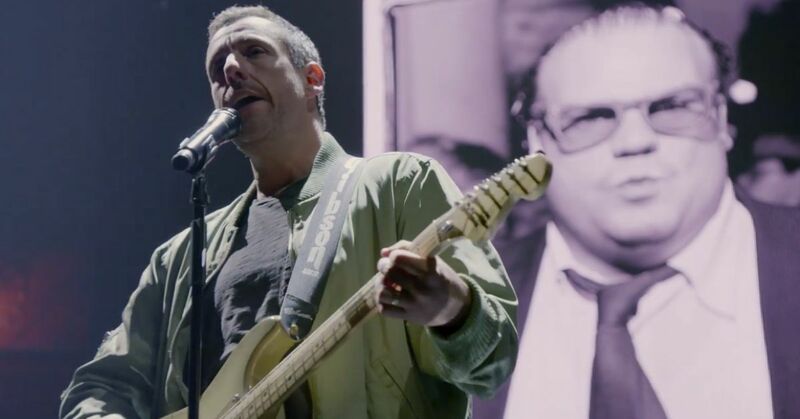 He won several awards and played in some other hit movies in the '90s, but his career plateaued in the 2000s after numerous allegations of alcohol, drug abuse, and domestic violence. He got arrested so many times for domestic violence that the thought of his name left a sour taste in everyone's mouth. Lohan was a recipe for disaster from the start. Her career flourished as a fashion model at the age of 3, and then she became a A-List celebrity after her roles in The Parent Trap, Freaky Friday, and Mean Girls. She had talent and beauty, which made her a target for the tabloids. Her career bottomed out after multiple arrests for cocaine, theft, and driving under the influence. Also, you can't shoot movies when you spend so much time in rehab. Like Leonardo DiCaprio, Jeremy started his acting career at the age of 6 starring in successful commercials. But unlike Leo, the limelight inflated his ego. Jeremy landed his iconic role as Hobie Buchannon on the '90s TV hit show Baywatch. His career spiraled downward while he was part of the show. He later revealed that drugs made him go a little crazy and made him feel a heightened sense of importance. 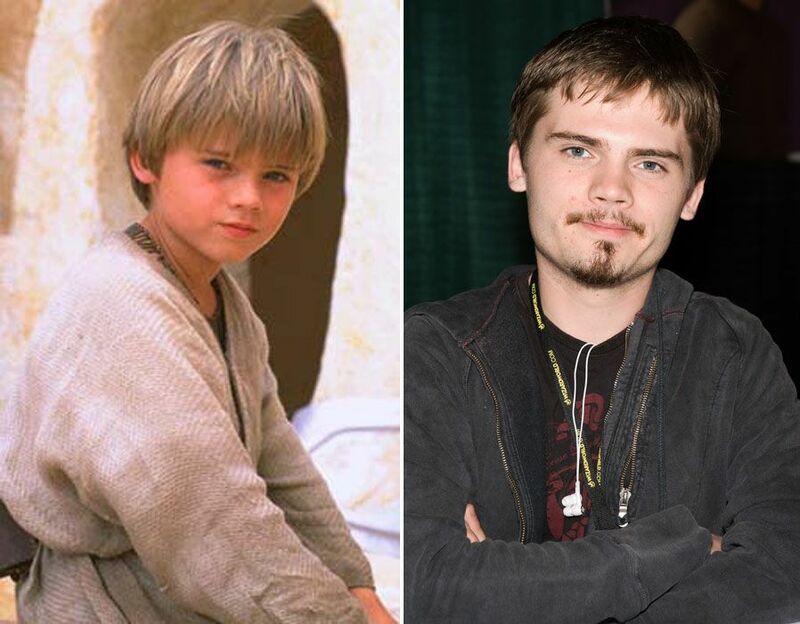 According to Jake, starring as young Anakin Skywalker in Star Wars ruined his life. He was a victim of bullying while he was in the movie. Also, he suffered from schizophrenia, which he often forgot to take medication for. 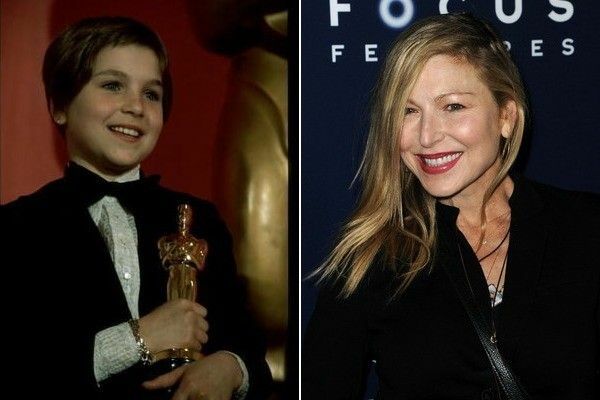 I bet you really miss these next child stars! This cute little boy seemed to have a lot going for him. He was a great actor and was sought out by many in directors in Hollywood. 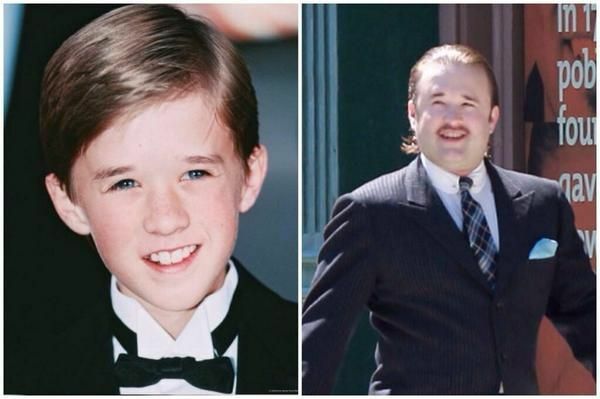 You probably best remember him for his role in the hit movie Sixth Sense. However, the boy who could see ghosts unfortunately couldn't see the trajectory of his career. 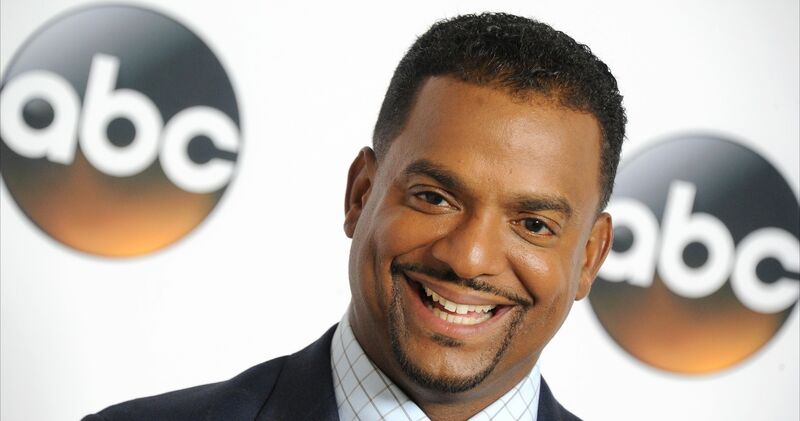 In the 2000s, he crashed his car and was charged with a DUI. It's reported that he spends a lot of time in Alcoholics Anonymous. 7-year-old Amanda was loved by so many girls for her roles in What a Girl Wants, Sydney White, and She's the Man. She was also a regular on Nickelodeon's All That, so we saw her everywhere and grew quite fond of her. Suddenly, she decided to retire from acting. After that announcement, she got a DUI, was charged for two hit-and-run accidents, and was arrested for possession of pot. Then rumors circulated that she suffers from bi-polar disorder and schizophrenia. Things just haven't been the same for this child star. It's been reported that Tatum started abusing drugs and alcohol at the age of 9. A few years later, she was allegedly molested by her dad's drug dealer. As she got older she made a few TV appearances, but her heroin and crack addiction hasn't made it easy for her to climb back to the top. 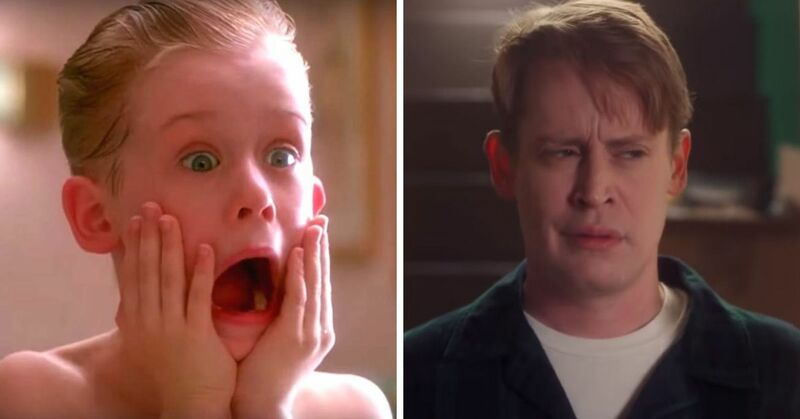 You may know him from the Christmas classic Home Alone, but Macaulay got his start in Hollywood in 1988's Rocket Gibraltar. 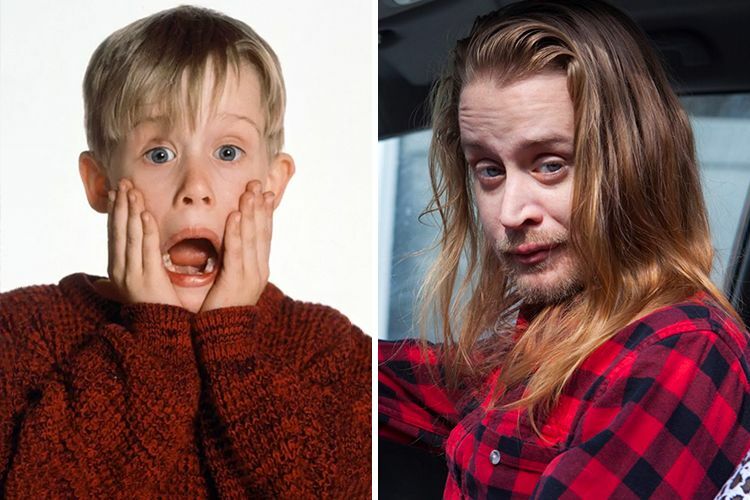 In his defense, there was a custody battle between his parents as they greedily fought over the control of Macaulay's fortune when he was just hitting adolescence in the mid-'90s. I'm sure that messed with his head. A decade later, he was arrested after police found him in possession of pot and prescription drugs. His career bottomed out after that. 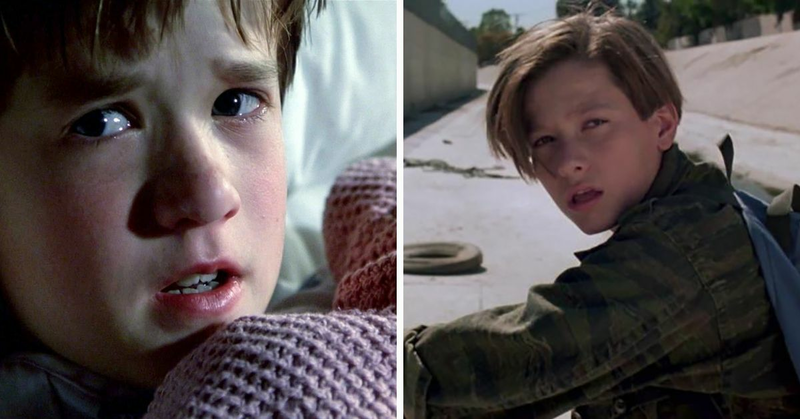 Which child star was your favorite? Let us know!